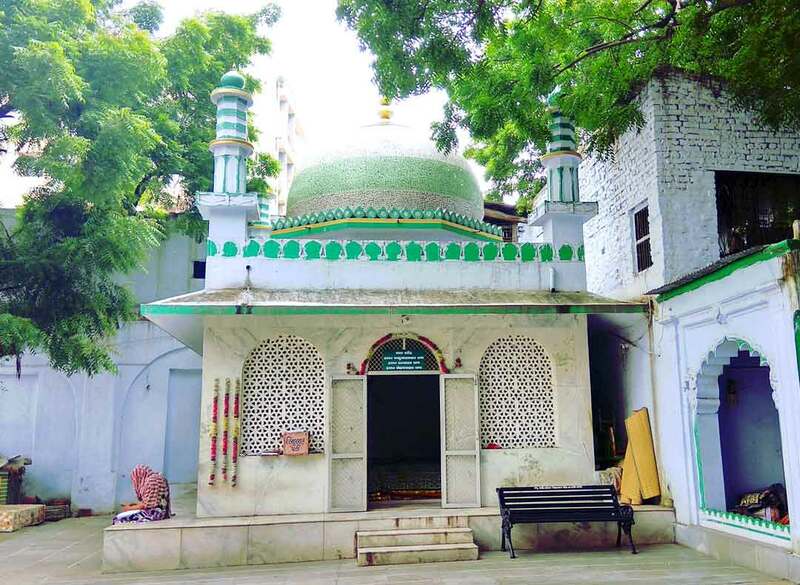 Wajihuddin`s Tomb or Hazrat Wajihuddin Dargah, is a tomb of Sufi Wajihuddin Alvi in Khanpur area of Ahmedabad, India. 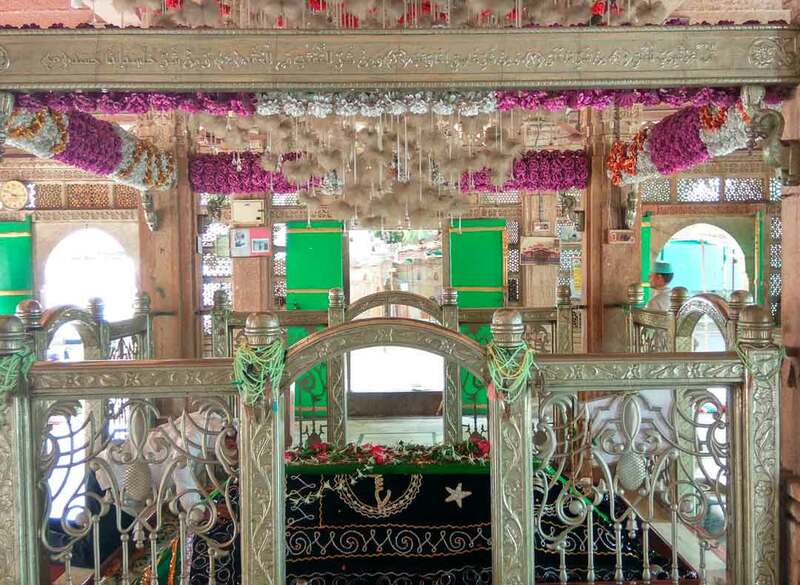 Wajihuddin Alvi was an Islamic scholar and Sufi of Shattari tradition. Born in Champaner, he moved to Ahmedabad where he received and later imparted knowledge in Islamic studies. 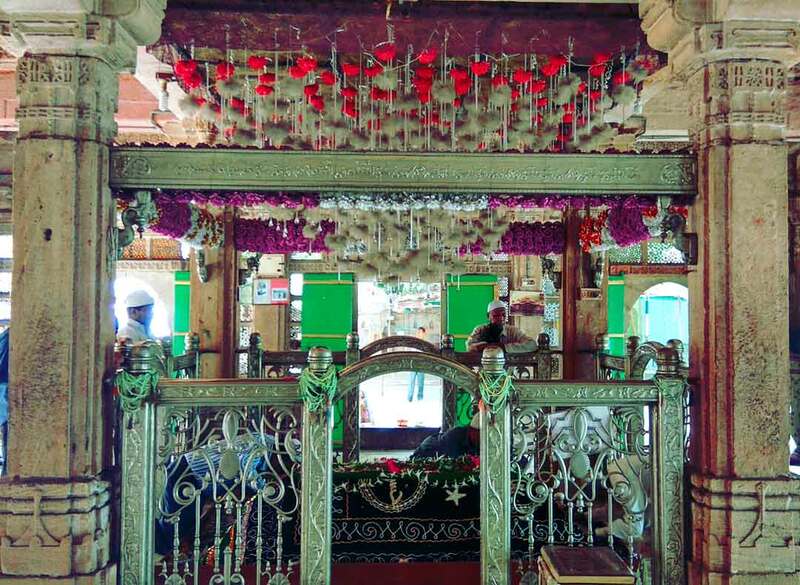 He was initiated in Shattari tradition by Mohammed Ghaus Gwaliori. 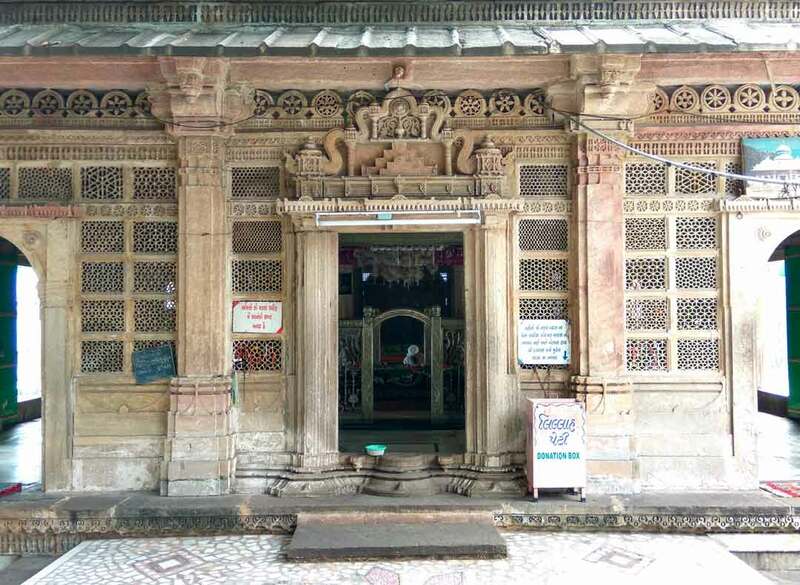 He died in Ahmedabad in 1580 CE (988 H.). 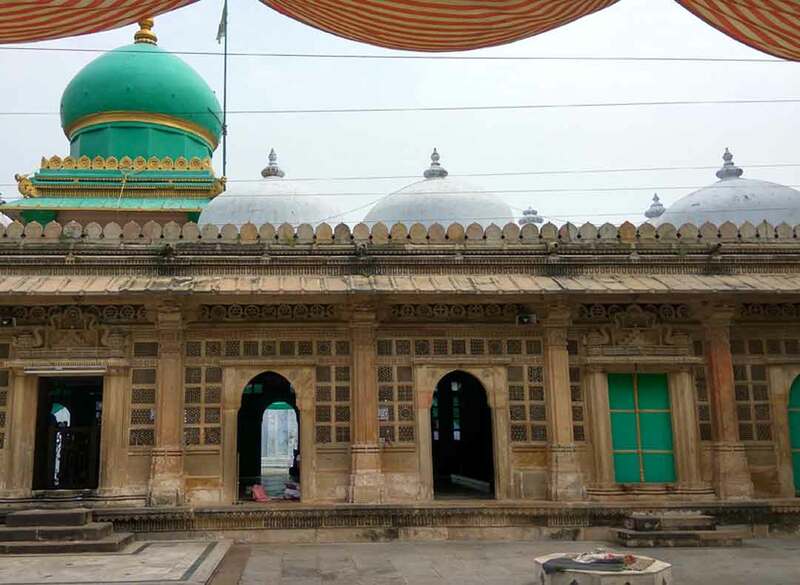 The tomb dedicated to him was built by his disciple Syed Murtuza Khan Bukhari, the elevanth (1606-1609) governor of Ahmedabad during reign of Jahangir. The central dome is much higher than several other domes surrounding it. The walls have perforated stone windows. 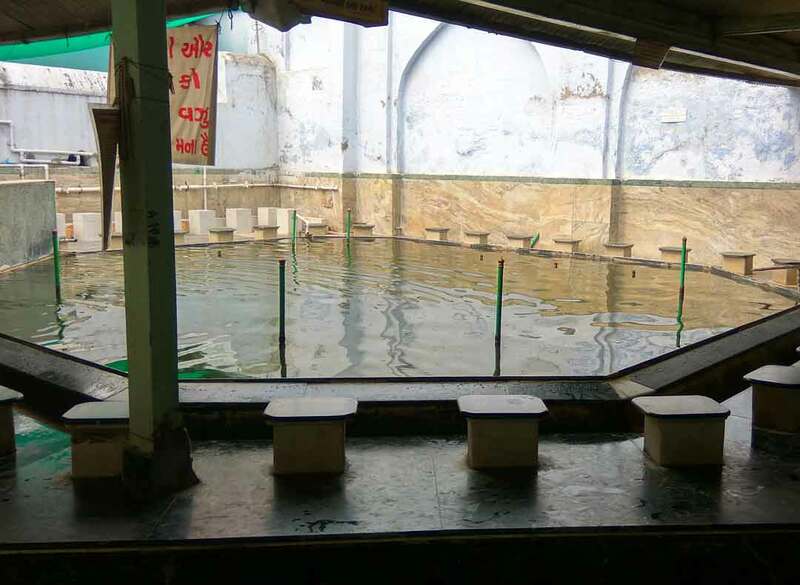 There is an underground reservoir and a cistern said to have healing power and not to have been dry ever.